This is a TOP FLOOR PENTHOUSE, so no one above you making noise! 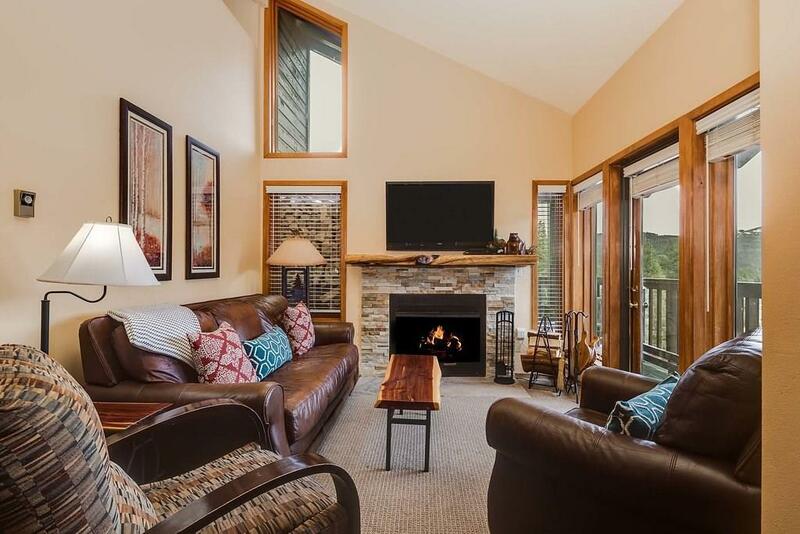 2 levels, 4 bedrooms, 3 bath, 3 wrap-around decks, WOOD BURNING FIREPLACE adds a cozy feature to this amazing unit. Spectacular mountain views of Baldy Mountain, downtown Breckenridge and Four oâclock ski run. Watch the skiers ski down the Four oâclock from the master bedroom and living room windows! Driving Directions: Park Ave To Four O'clock Rd. Tyra Complex Is Located Across From The Snowflake Lift. Park In Back And Enter The Lookout Building. Up The Stairs To Unit 20. There Is Also An Elevator.